 Whether you’re an enthusiast with a passion for landscape, wildlife and travel photography or an aspiring pro, becoming a member of Outdoor Photographer gives you access to techniques, inspiration and equipment reviews from leading professional outdoor photographers. Trusted information for serious outdoor photography enthusiasts and semi-professionals. Access thousands of detailed how-to articles, images, tips subject guides, and field-ready shot sheets. An ever-growing library of guides and workshops, plus participate in upcoming eWorkshops on new technologies and techniques. PLUS and VIP Photographers receive limited comped entry fees to photo contests such as our annual Nature’s Colors and The American Landscape contests. Share your shot with the entire Outdoor Photographer audience. Enter your photo for a chance to be featured in our magazine. Participate in VIP-only sessions with editors, columnists, and fellow VIP’s. VIP’s receive exclusive discounts and special offers. 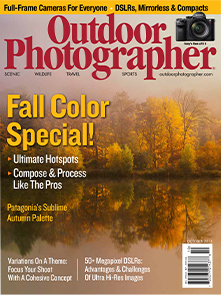 Would you like to subscribe to the Outdoor Photographer print magazine only? 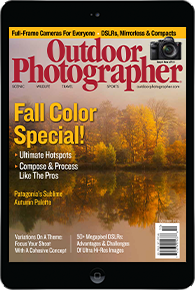 Would you like to subscribe to the Outdoor Photographer tablet or mobile app versions only?